If you are an Apple fan and have always wanted to try the latest, but maybe not exactly done, software - now's your chance! 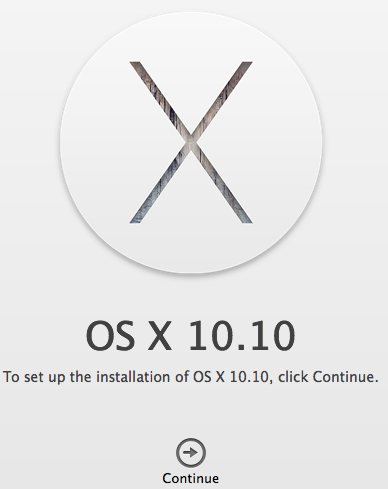 After 14 long years, Apple has launched a public beta for the next version of the Mac OS, OS X 10.10 Yosemite. As the word 'beta' implies, this software is still very much under development and next exactly ready for prime time. But if you have a second Mac, or know how to dual-boot your Mac to another partition, then this your chance to jump in the pool and test things out. If you find something that's not working or has a rough edge, you can report it to Apple. This is not for the faint of heart or the first time Mac user. If you want to learn more about what's involved with being a beta tester, you should read yesterday's SPF post first. Apple's accepting the first one million Mac owner requests to join the program. Still interested? Head over to the Yosemite beta sign up page to get started.